The Auld Kendal Gold Turkish Tobacco is made in the heart of the lake district in true British spirit. 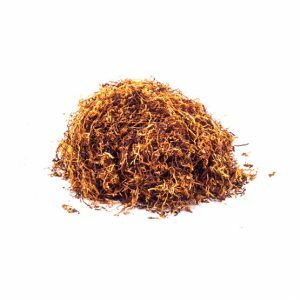 The finest tobacco leaves are sourced from the finest tobacco producing nations before being blended and prepared in the Kendal Tobacco factory. The Auld Kendal Gold Turkish Tobacco is a brand new blend introduced in 2016 for the hand rolling connoisseur looking for something a little different. 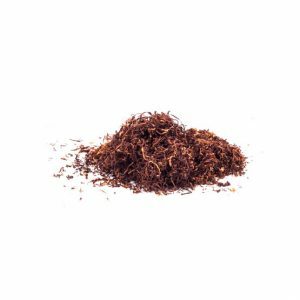 The blend uses the unrivaled Gold Virginia that Gawith and Hoggarth are famous for blended carefully with a good helping of Turkish leaf. The result is a clean smooth smoking tobacco with a unique flavour and character.